Vladimir Putin sent his greetings to all taking part in the 20th Russian Art Festival in Cannes. 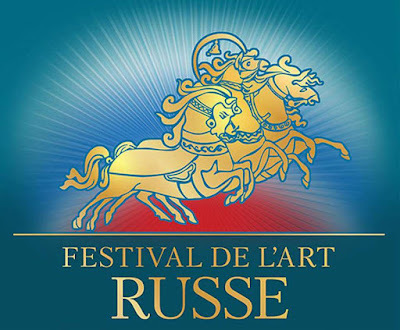 20th Russian Art Festival in Cannes. “I send my warmest welcome to all taking part in the 20th Russian Art Festival in Cannes. Russia and France have deep-rooted traditions of multifaceted cooperation. The active and fruitful dialogue between our great cultures, which have shared lofty spiritual and humanist ideals over many centuries, is one of the most substantive and fast-growing areas of this interaction. The Russian Art Festival in Cannes holds a particular place in our two countries’ cultural exchanges. Over these years, tens of thousands of people, locals and visitors to Cannes, have had a unique chance to enjoy performances by talented musical and folk ensembles and variety performers from different parts of Russia and commune with our rich historical, spiritual and artistic heritage. I am sure that this year’s festival, marking the event’s 20th anniversary, will fully live up to the most demanding public’s expectations and will be a vivid and unforgettable occasion for all. The 20th Russian Art Festival is taking place in Cannes on August 23–27. Thanks to French colleagues for information support of the festival! 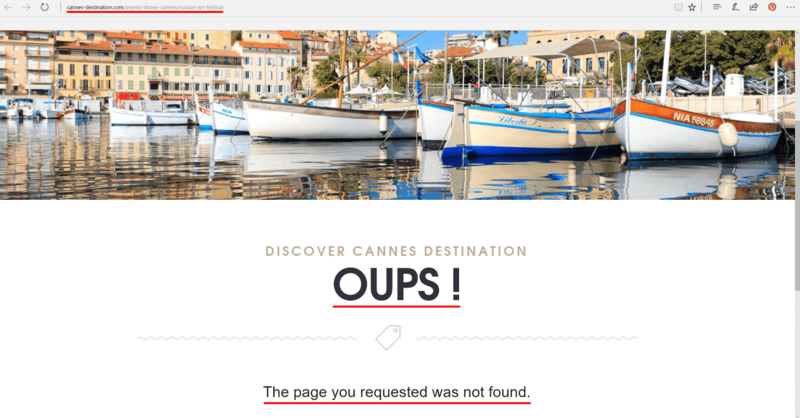 0 Comment to "Putin sent greetings to the 20th Russian Art Festival in Cannes"